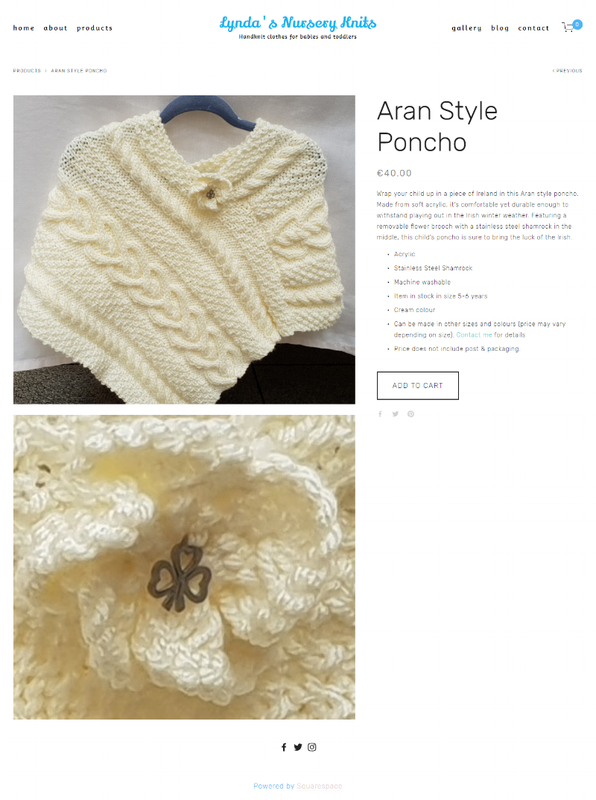 An online shop and market stall based in Dublin, Ireland and specialising in hand-knit clothing for babies and toddlers. Click text to go to original page on Lynda's Nursery Knits website (or for text where the product is no longer online), or click image for an enlarged screenshot. 4-Star hotel located in Dublin, Ireland. Click text to see the original page on Castleknock Hotel website, or click image to enlarge the screenshot.